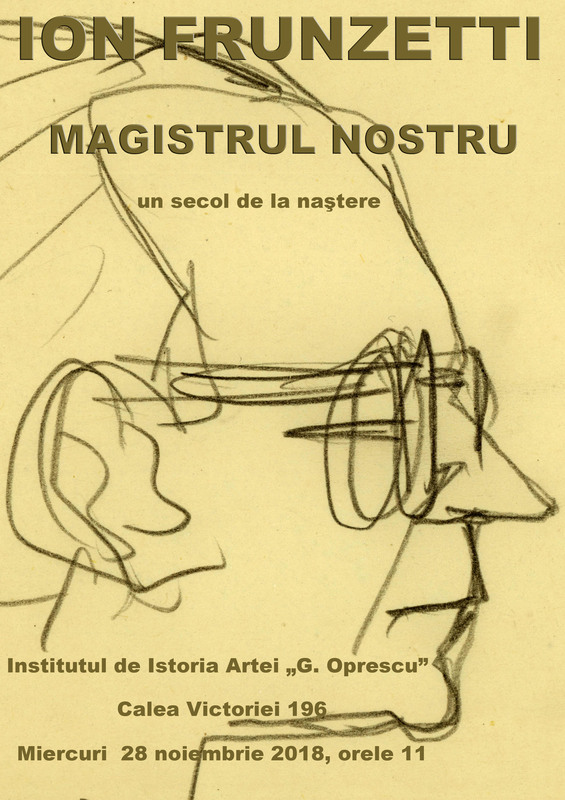 RESEARCHES ON ROMANIAN MEDIEVAL AND PREMODERN ART, 15th ed. RESEARCHES ON ROMANIAN MEDIEVAL ART, 14th ed. RESEARCHES ON ROMANIAN MEDIEVAL ART, 13th ed. RESEARCHES ON ROMANIAN MEDIEVAL ART, 12th ed. RESEARCHES ON ROMANIAN MEDIEVAL ART, 11th ed. THE INTERNATIONAL SYMPOSIUM OF BYZANTINE MUSICOLOGY, 2nd ed. RESEARCHES ON ROMANIAN MEDIEVAL ART, 10th ed. RESEARCH ON ROMANIAN MEDIEVAL ART, 9th ed. RESEARCHES ON ROMANIAN MEDIEVAL ART, 8th ed. RESEARCH ON ROMANIAN MEDIEVAL ART, 7th ed. RESEARCH ON ROMANIAN MEDIEVAL ART, 6th ed. RESEARCH ON ROMANIAN MEDIEVAL ART, 5th ed. ISTROS / DANUBE. THE RIVER AND ITS REPRESENTATION IN ART, 4th ed. RESEARCH ON ROMANIAN MEDIEVAL ART, 4th ed. ISTROS / DANUBE. THE RIVER AND ITS REPRESENTATION IN ART, 3rd ed. RESEARCH ON ROMANIAN MEDIEVAL ART, 3rd ed. ISTROS / DANUBE. THE RIVER AND ITS REPRESENTATION IN ART, 2nd ed. RESEARCH ON ROMANIAN MEDIEVAL ART, 2nd ed. ISTROS / DANUBE. THE RIVER AND ITS REPRESENTATION IN ART, 1st ed. RESEARCH ON ROMANIAN MEDIEVAL ART, 1st ed. 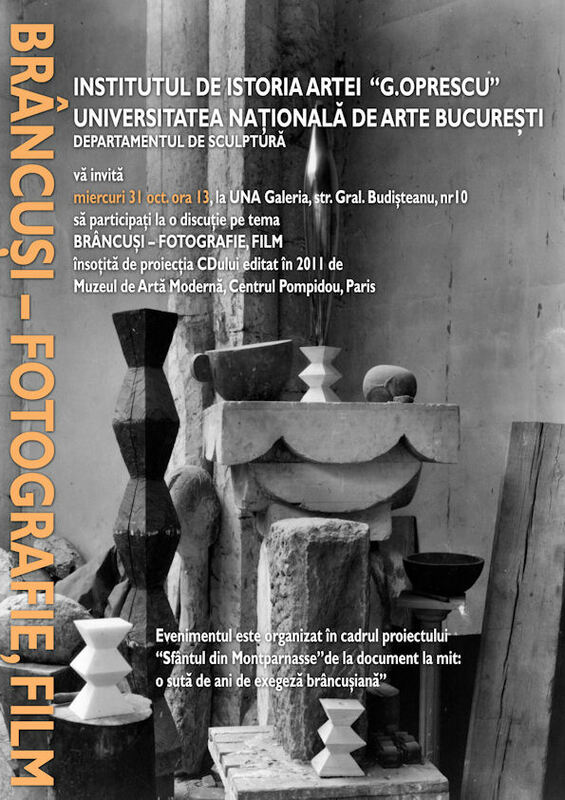 BRANCUSI AT HIS ZENITH. AND WHAT NEXT?